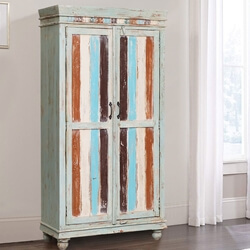 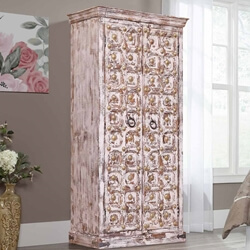 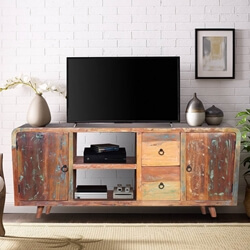 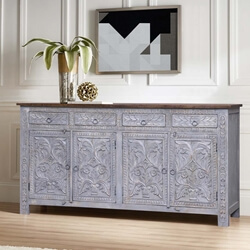 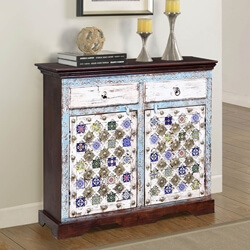 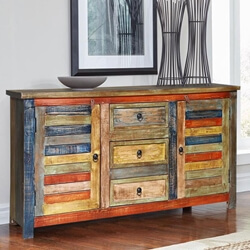 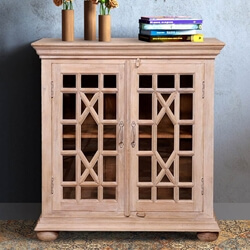 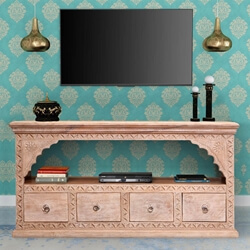 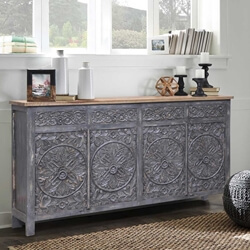 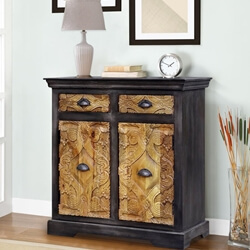 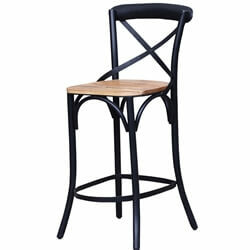 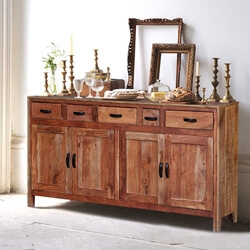 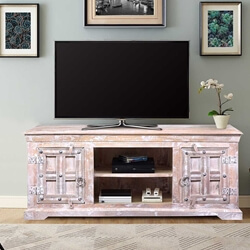 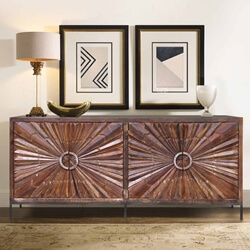 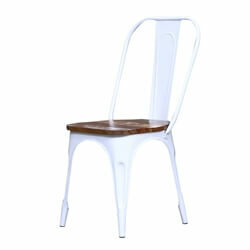 Making a statement in your home is as simple as finding the right accent pieces to add to your furniture collection. 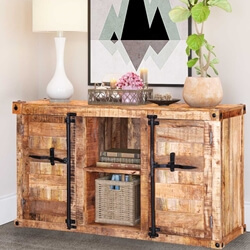 If you are looking for a new way to add a bit of traditional style to your home, there is no better choice than reclaimed wood furniture. 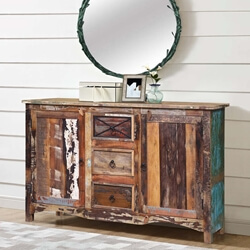 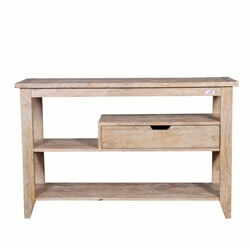 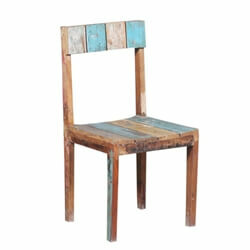 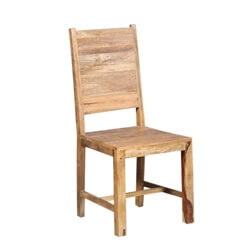 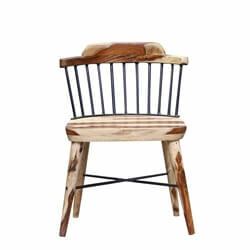 Reclaimed wood is not just stylish; it is practical, extremely durable, and environmentally friendly. 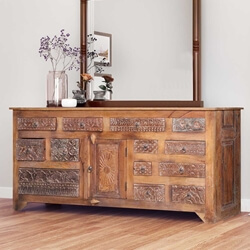 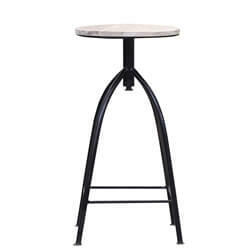 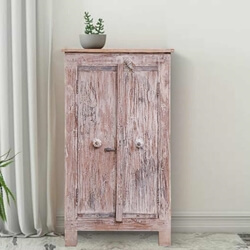 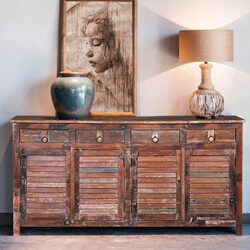 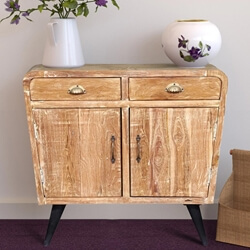 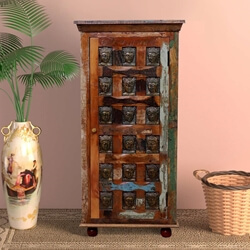 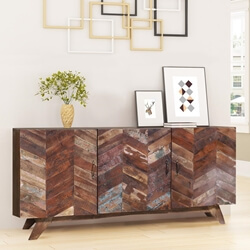 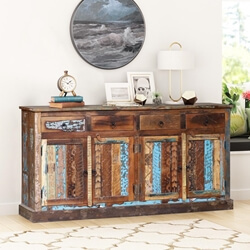 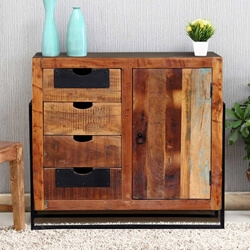 Furniture designers use wood pieces that are reclaimed from old buildings and outdated furnishings to create stunning and functional pieces that boast a new life of beauty.